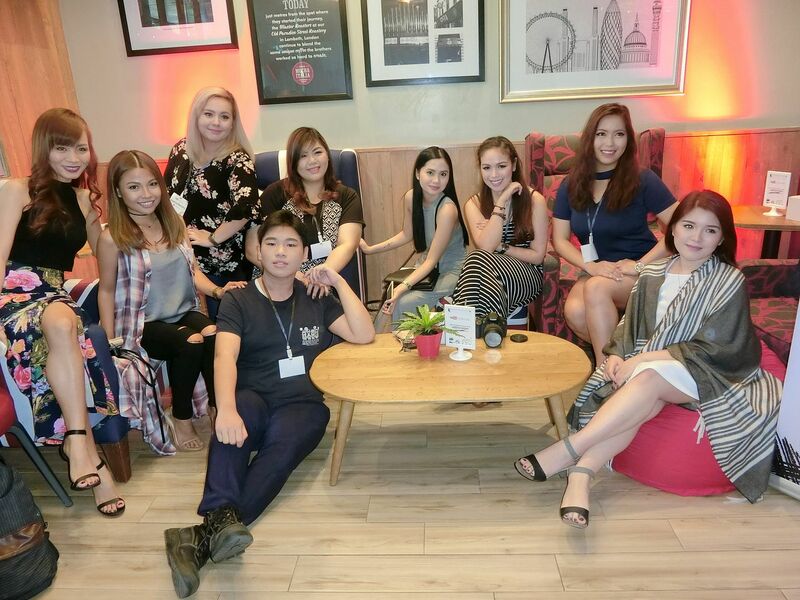 Real Asian Beauty: YouTube Creator Day in Manila! 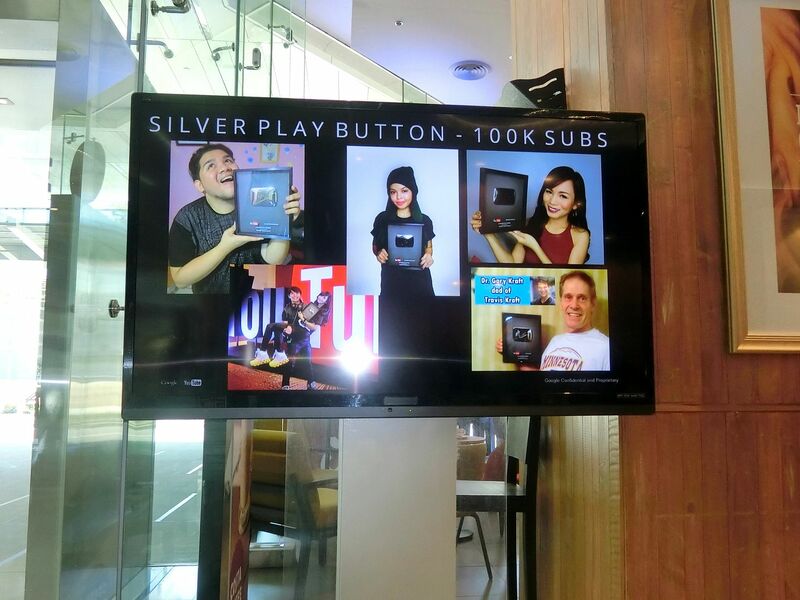 YouTube Creator Day in Manila! In case I haven't told you yet, I love my job! I even love my boss and my company! I just love being a YouTuber. It allows me to be able to do what I am most passionate about -beauty! It also allows me to meet people, go to places, try things while still being able to bring food to my family's table. 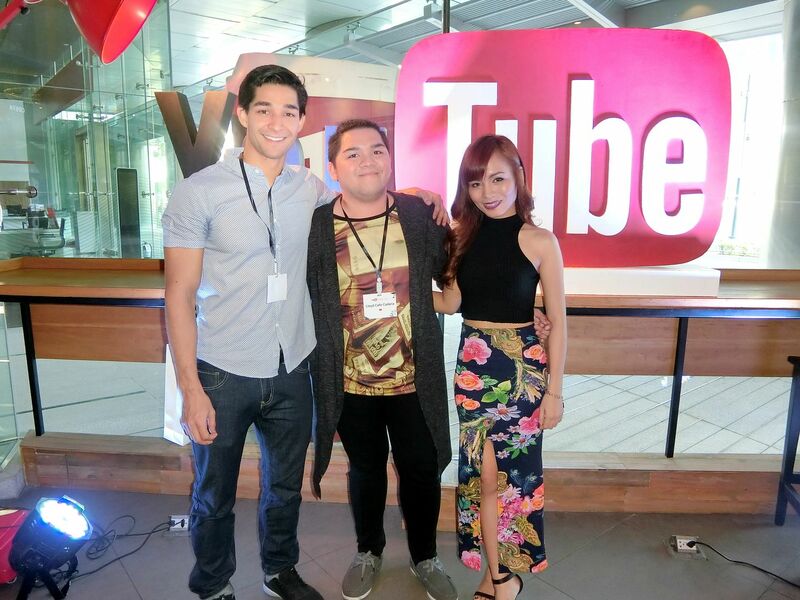 Last April 16, 2016, I was invited by YouTube to be a Panelist at the YouTube Creator Day here in Manila. 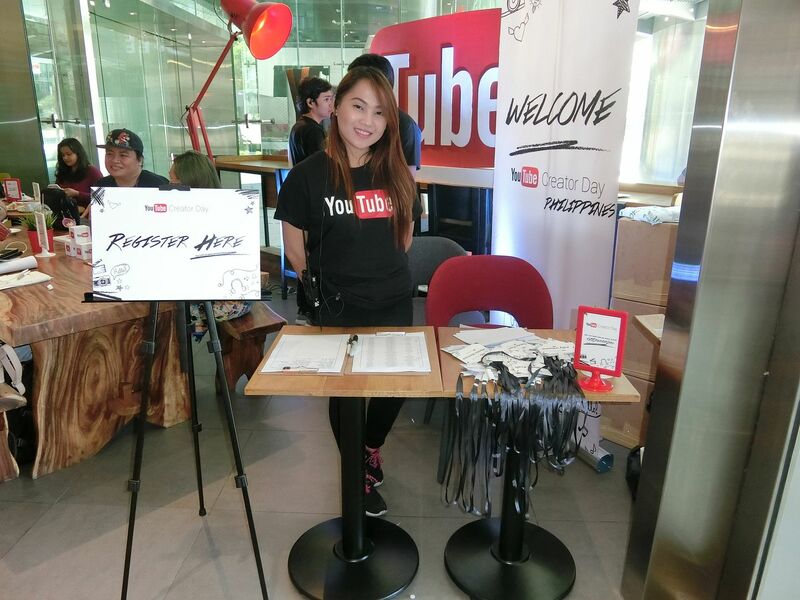 Creator Day is an opportunity for creators in the Philippines to get together, connect with larger community and learn about a range of different aspects of starting and growing a great YouTube channel. 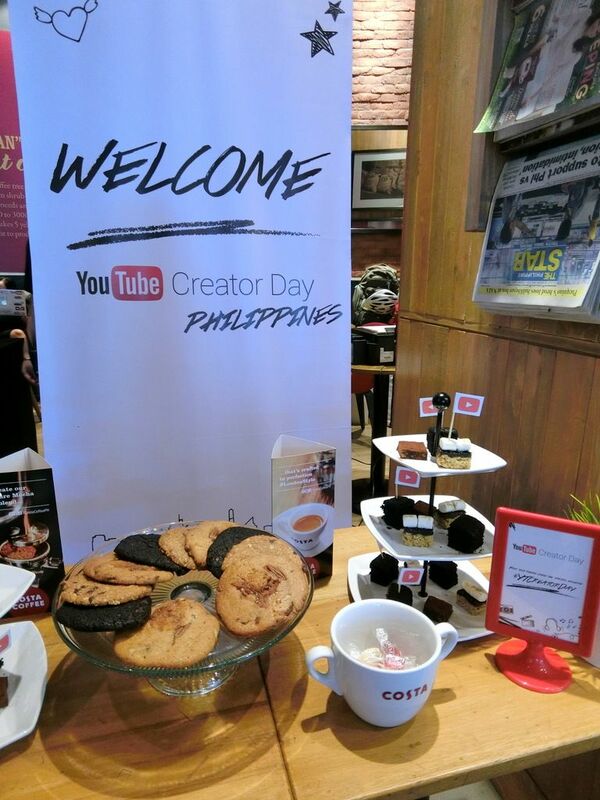 For the Creator Day in Manila, they wanted to focus on talking about growing local talent and content. 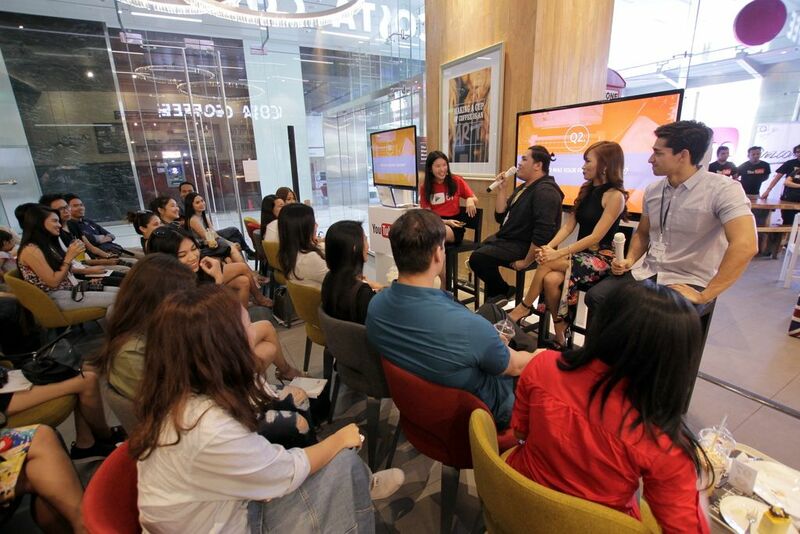 The speakers focused on Creators who make content that celebrates Filipino nuance and culture. It was a day where YouTube Creators got to hear directly from successful YouTubers and got inspired by their amazing journey and stories. 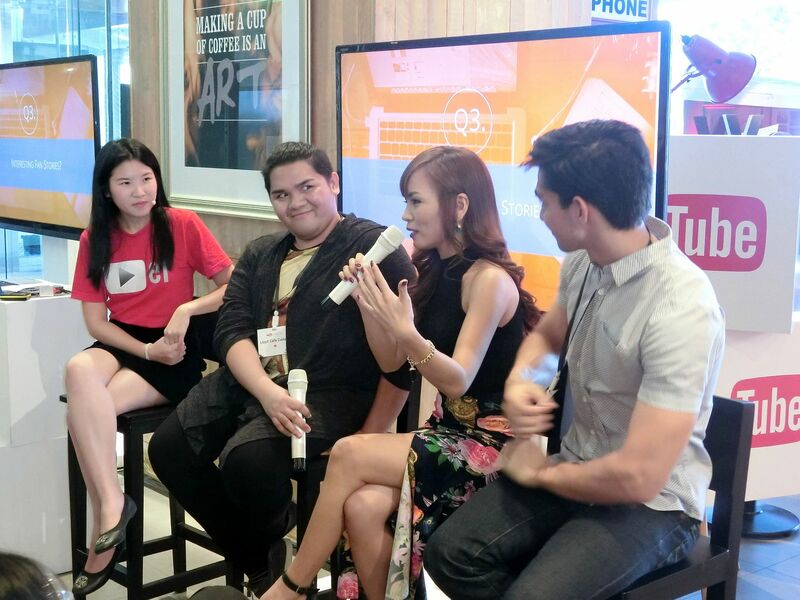 The audience of the Creator Day were aspiring and emerging local YouTube Creators. 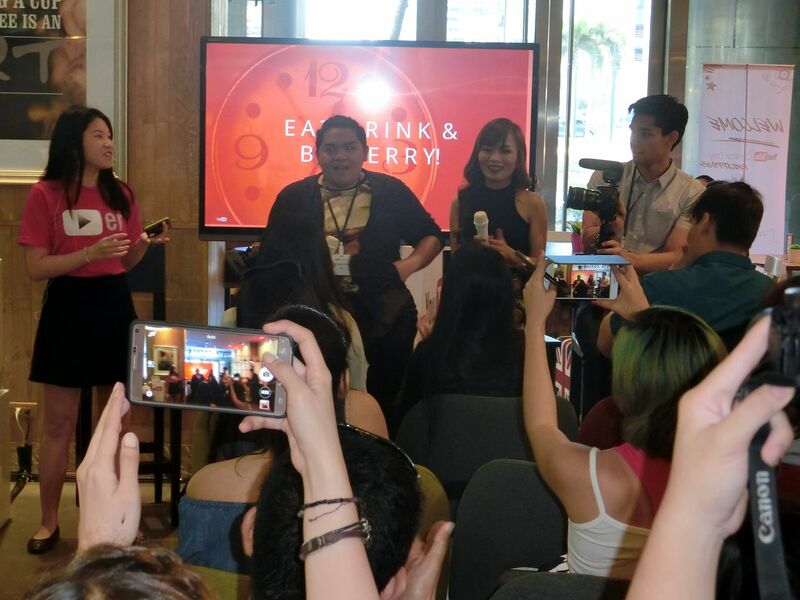 The event was held at Costa Coffee in Bonifacio Global City. 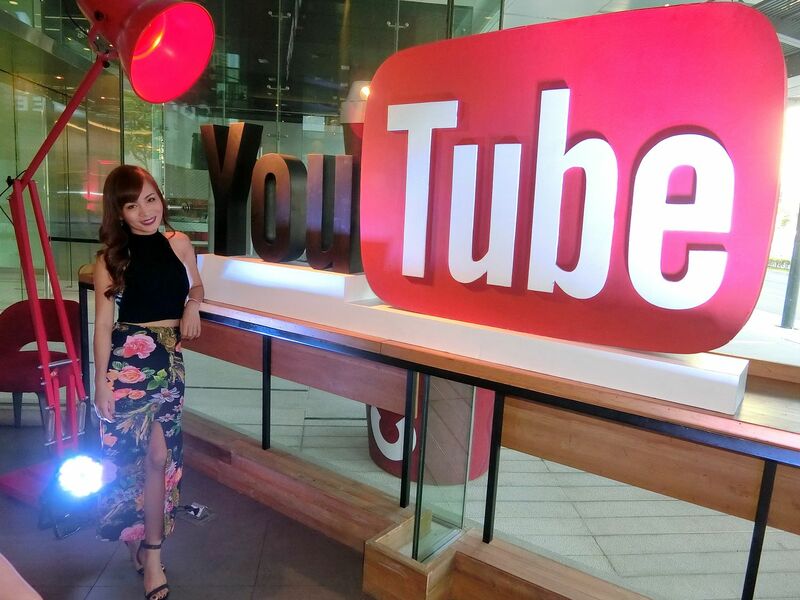 YouTube event is one of the events that I love going to. Aside from it being my favorite job in the world, YouTube also never fails to get the best venue,best food and best people to attend their events! I'm not sure if I told you guys yet, but I am reserved and quiet in person. (Some people even mistake it as being snob. How sad!) When with a large crowd, I like to sit at the back and just observe people. I'm friendly but I'm not the typical social butterfly. In fact, I often end up being a wall flower. Hehe And that is why, I don't have a lot of friends in the YouTube and Blogging world. (That's also how I am in real life. I like to have small yet intimate group of friends. I have few friends but I stay loyal to them! Hehe) So, if you guys see me in person and I'm just quietly sitting at the back, please feel free to approach me and talk to me. I'm not snob, that's just how I am. 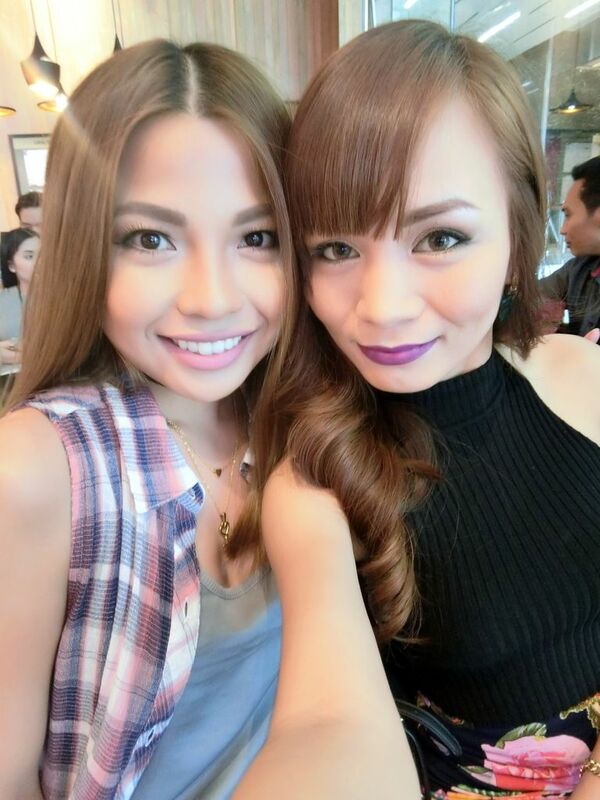 Anyway, that day, I made a new friend named Michelle Dy. I know her name and her face but I haven't met her until this day. She got my number and texted me if we could go to the event together since she had to come from Ilocos all the way to Manila. You know how it's like to meet someone for the first time and connect with them instantly? That's how I felt when I met Andy Centeno, Ana Victorino and Camille Co for the first time. You will never feel intimidated by them despite their fame... And that's also how I felt when I met Michelle for the first time! By the way, we are both Casio Exilim Camera lovers! I used my Casio Exilim TR60 to take this selfie (Err, Two-fie) of us! I'm so honored to be part of the YouTube Creators that have already surpassed 100.000 YouTube Subscribers! 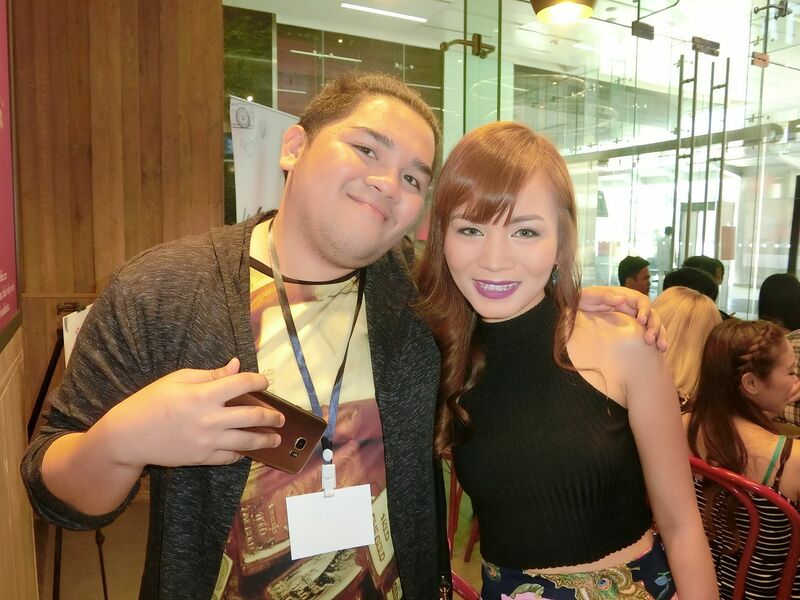 You see Lloyd Cafe Cadena, Ana Victorino and Alodia Gosingfiao in the picture. It's fun that the 3 of us were the panelists since we come from different genres. Lloyd does comedy, Wil does vlog and I do beauty videos. That's an all-in-one package right there! What inspired you to start making videos on YouTube? Who was your first subscriber? Su-Zen, YouTube Partner Manager, also asked specific questions to each of us based on our channel and growth. The questions were pretty casual but I still tried my best to share my stories and experiences since my ultimate goal this day was to inspire creators to be the best they can be and to always be different than the rest! Because being different is how you stand out from the crowd.  It may not get you a lot of views or followers but it will surely leave a mark to your audience and followers. The floor was also opened for audience questions that we answered based on our YouTube journey. It was a fun panel, especially since Lloyd made it more light and fun! He kept inserting jokes and funny comments every now and then! Such a funny person! It was such a fun event! Another day that I was thankful for because I was able to share my stories about my YouTube journey. It was also special because a special person accompanied me to the event. Hehe. 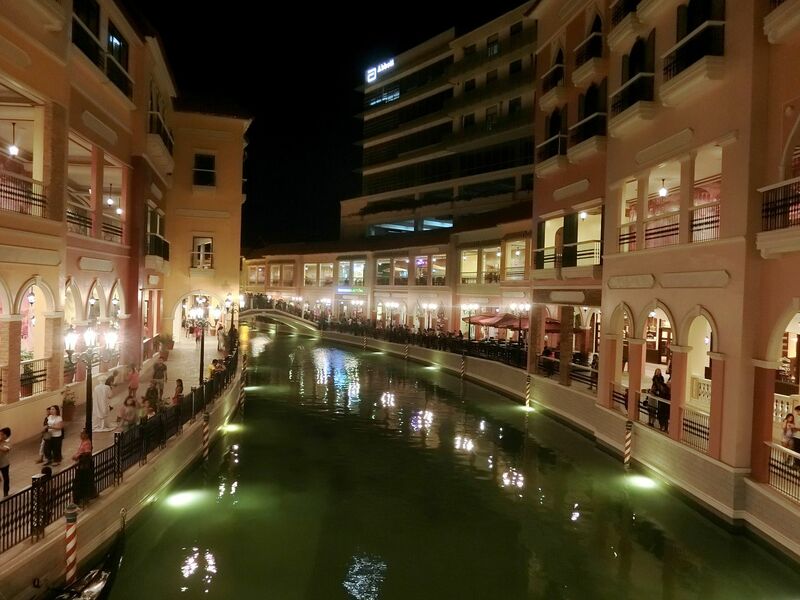 After that, we went to McKinley to see the Gondola ride. What a great sight to end a great day! I hope you guys enjoyed reading today! Also, I'm thinking of having a Meet and Greet to celebrate my 5th Anniversary on YouTube. I want to know if you guys would be interested to participate in it and celebrate with me? Please comment below so I know how many people to expect and to invite!